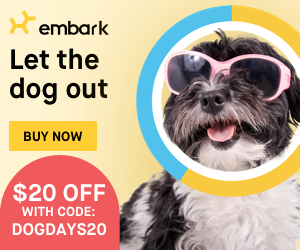 Apple Cider for Dogs! Yes, that's what we are making today. So originally I was just going to make this and not share it. BUT since I am making Cider Donuts for dogs next week, I wanted to show you how we are making the cider for those dog treats! 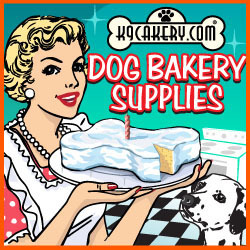 Apples are good for dogs, and this is a great way to get a little extra fruit into their diet. Again, you do not want them to drink massive amounts of this, as it can cause an upset tummy, but a few spoonfuls on their food, or a few sips, is going to be a yummy treat for them! 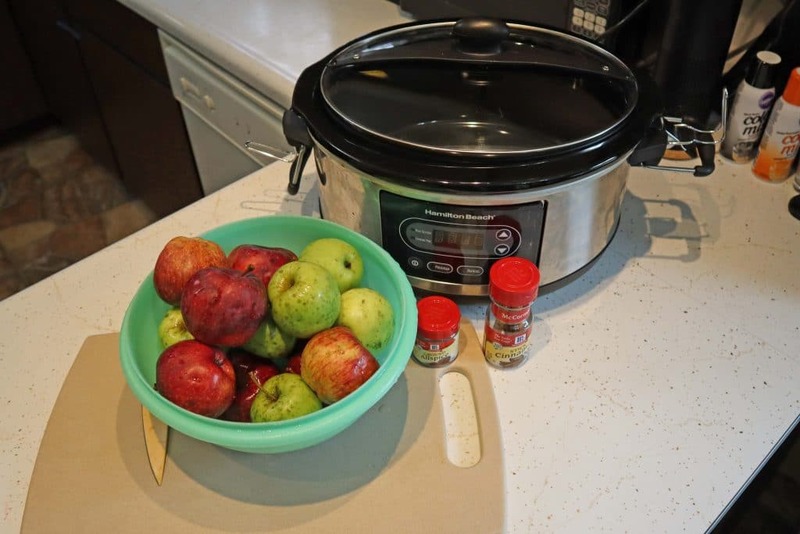 We are going to make Slow Cooker Apple Cider. This will take in total around 5 - 7 hours. 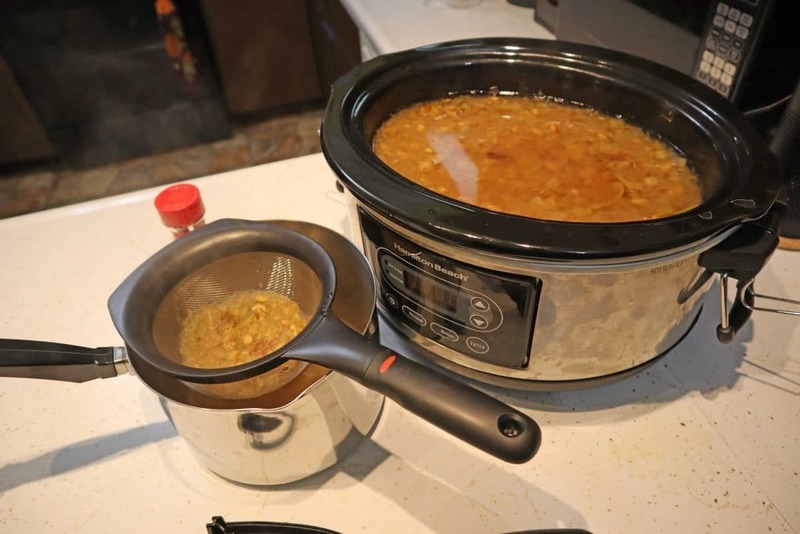 First, you will put the 10 cups of water into your Slow Cooker. Then wash your apples, core them, and slice them into quarters. You do not have to peel them. Add cinnamon sticks, and allspice, and then cook on high for around 3 hours. Once the apples have become soft, we are going to mash them with a potato masher. Do this while they are still in the slow cooker. Mash everything up, and then cook on low for 1 - 2 hours more. When that is done, use a strainer and separate the liquid from the solids, and then toss the solids. And that's it! Your Apple Cider for Dogs is now done! 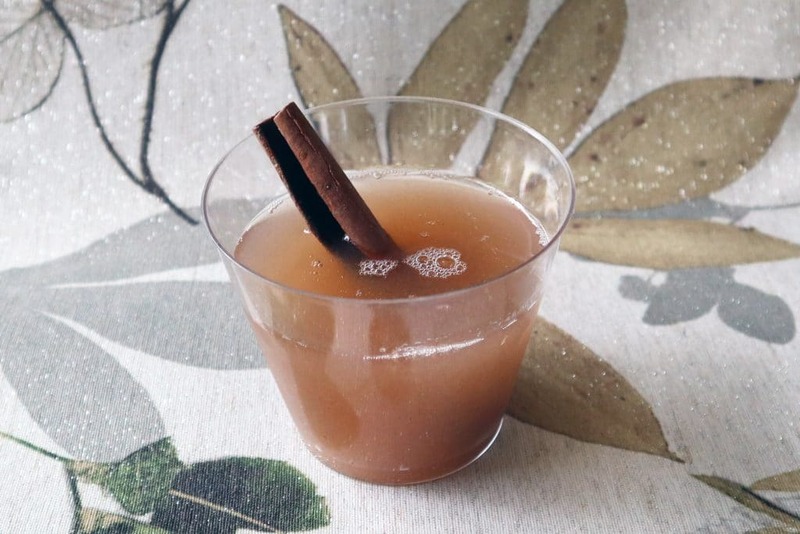 Now you can also drink this as is, or you can add a bit of clove, and about 1/2 cup of brown sugar before the last part of the cooking and this will be a great Human Apple Cider recipe as well! 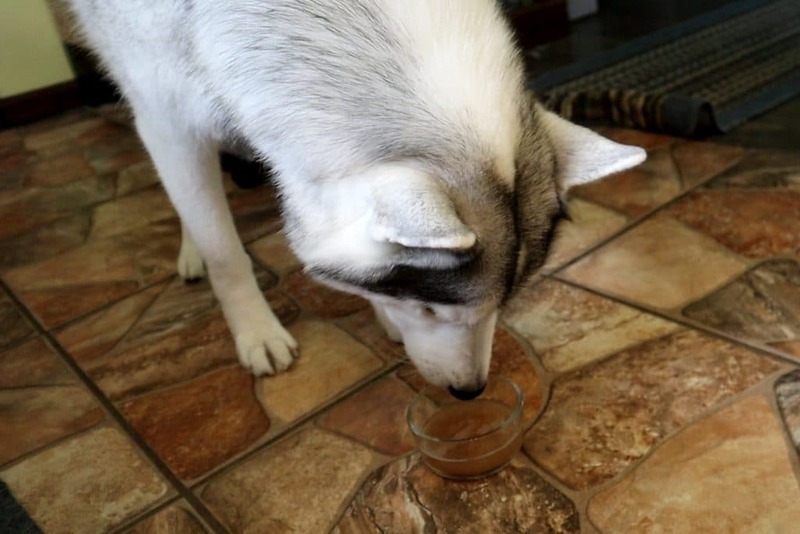 Now it's time for the dogs to taste and enjoy these DIY Apple Cider For Dogs! Again, they don't need much, just a taste. We are going to use this cider in a future Cider Donuts for Dogs recipe! 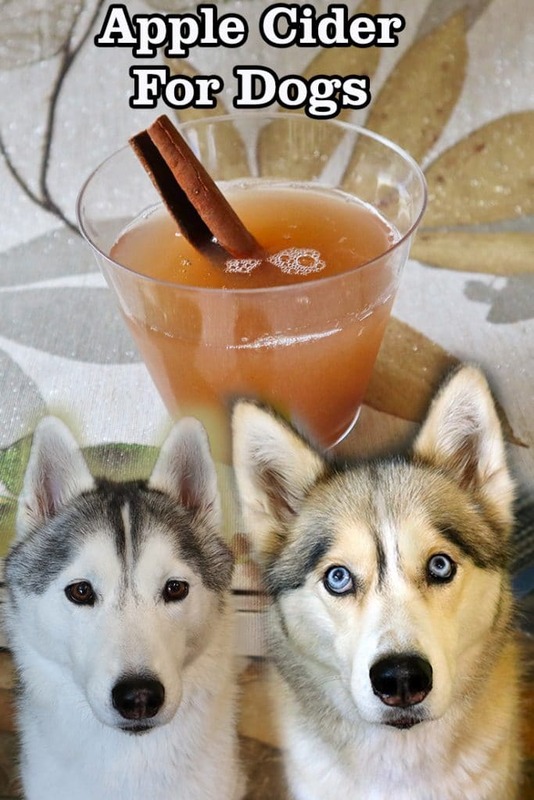 Hey Buddy!, I found this information for you: "Apple Cider For Dogs | Homemade Dog Recipes". 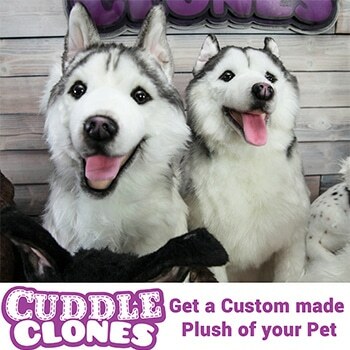 Here is the website link: http://www.gonetothesnowdogs.com/apple-cider-dogs/. Thank you.